With a mission to teach 10 million people, protect and insure 1 million members, stop 20,000 crimes, and save 1,000 lives, the U.S. Concealed Carry Association (USCCA) is proud to provide education, training, and self-defense insurance to responsible gun owners. The USCCA is honored to have the opportunity to work with members and leaders of The Well Armed Woman on many of these ventures and look forward to helping, training, and inspiring more responsibly armed females, together. 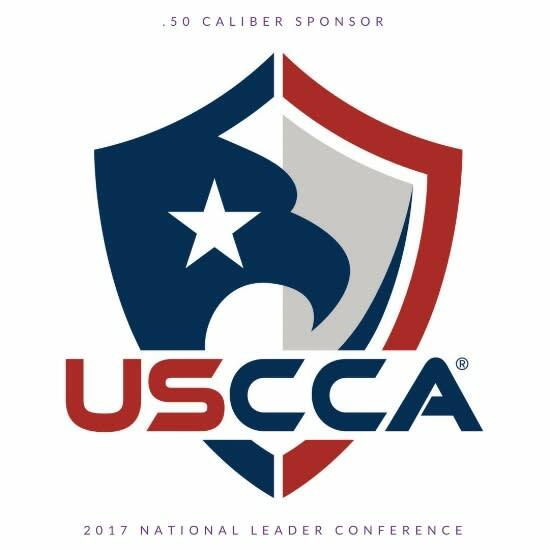 Click HERE to learn more about the USCCA.